My first for comment for this blog. If we really appreciates. 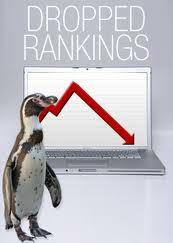 Than SEO creates create a problem for the websites owners. 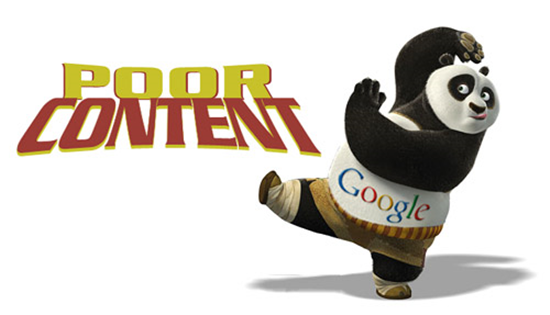 Google fight all over the world but they did not see in the ,what the SEO doing. New members do not know what is SEO. And buy the lowest package, when the google take the any action.They did not understand what should we have to do.Thanks for the upper blog.